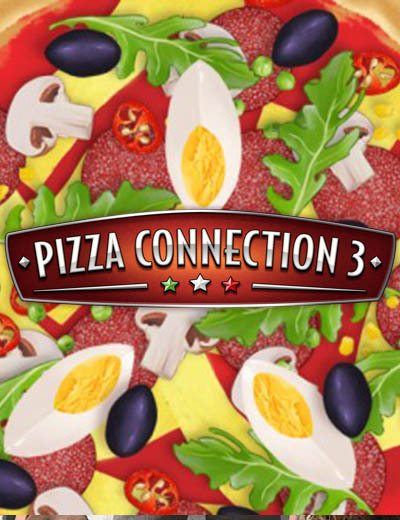 Pizza Connection 3 Play Date Available In Sneak Peek! January 18, 2018 | Gaming News Assemble Entertainment’s Pizza Connection 3 Play Date has been announced as seen in PCGames.de. Before the game officially launches on 14 March an exclusive sneak peek event will commence and five lucky players will be chosen for it.